All of the below minis were painted by myself. Most have show names and you are free to keep the name or change it. 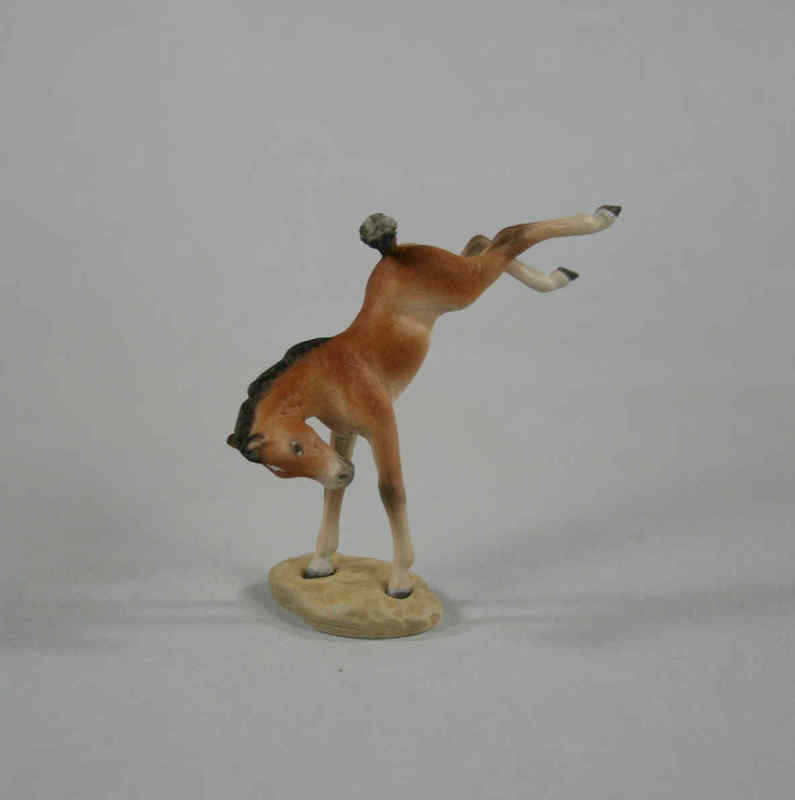 Click on pic to enlarge it. 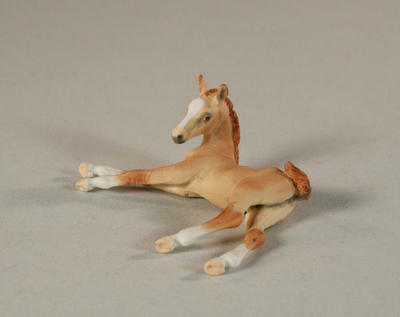 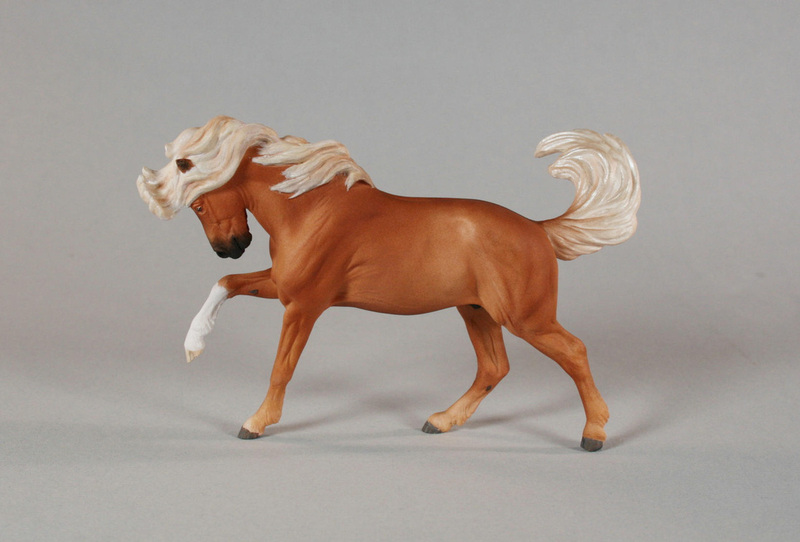 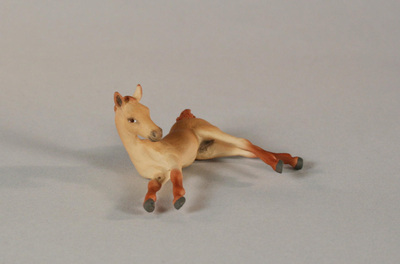 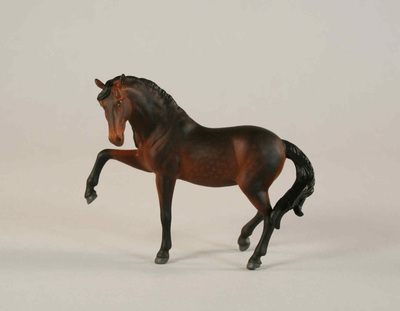 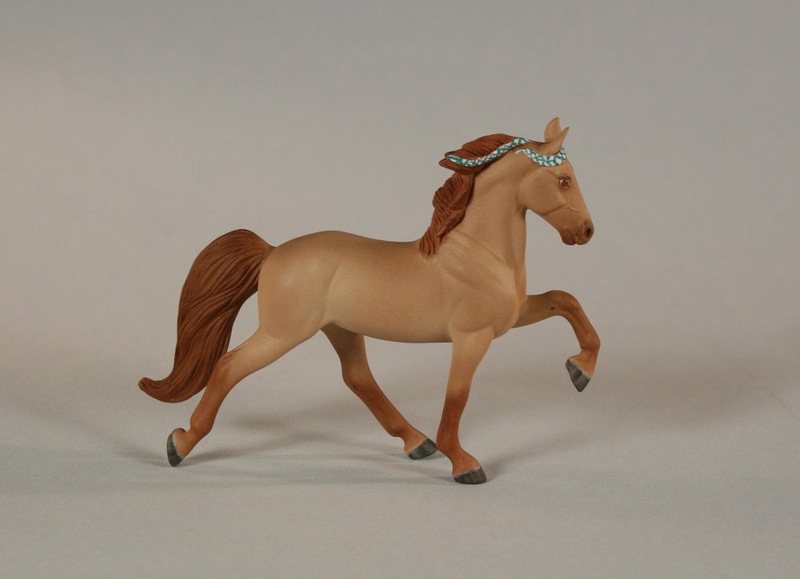 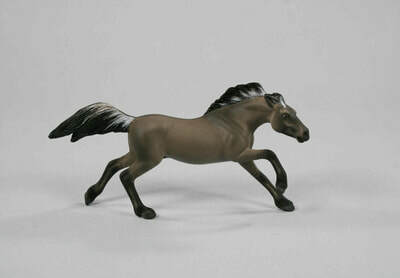 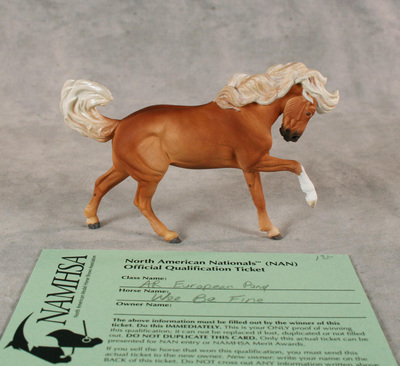 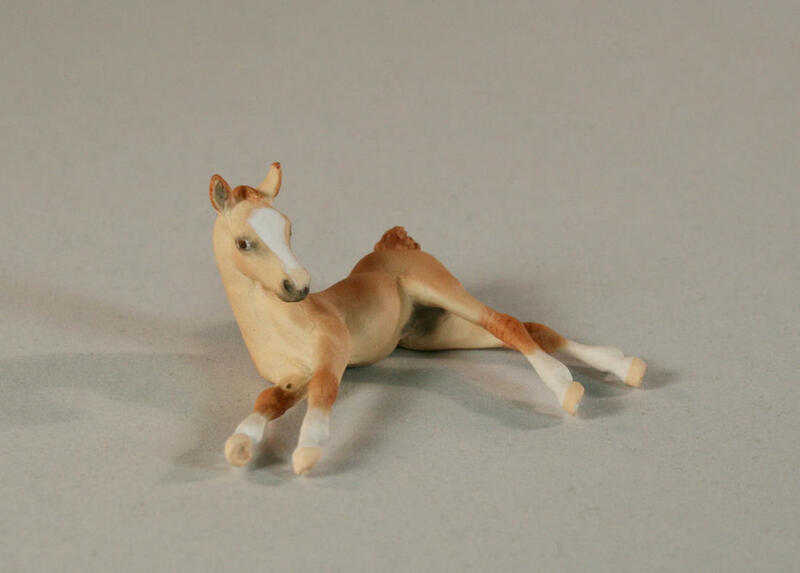 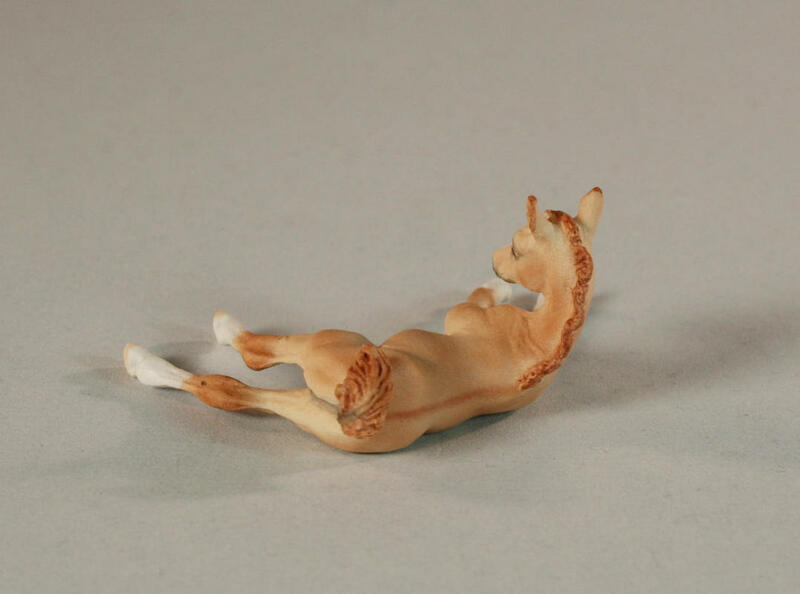 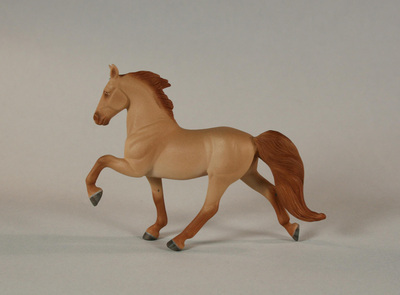 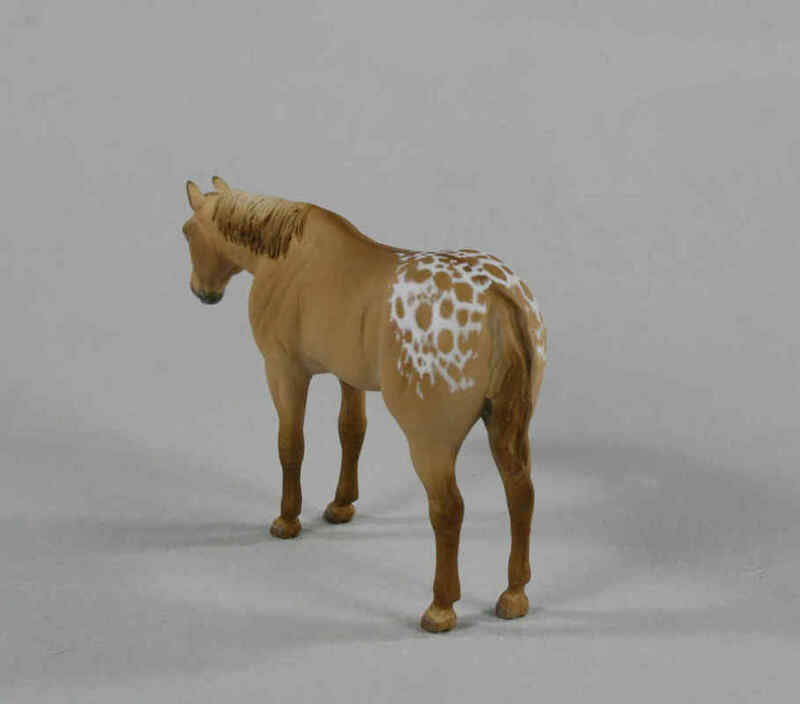 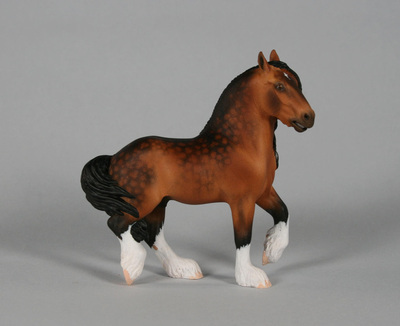 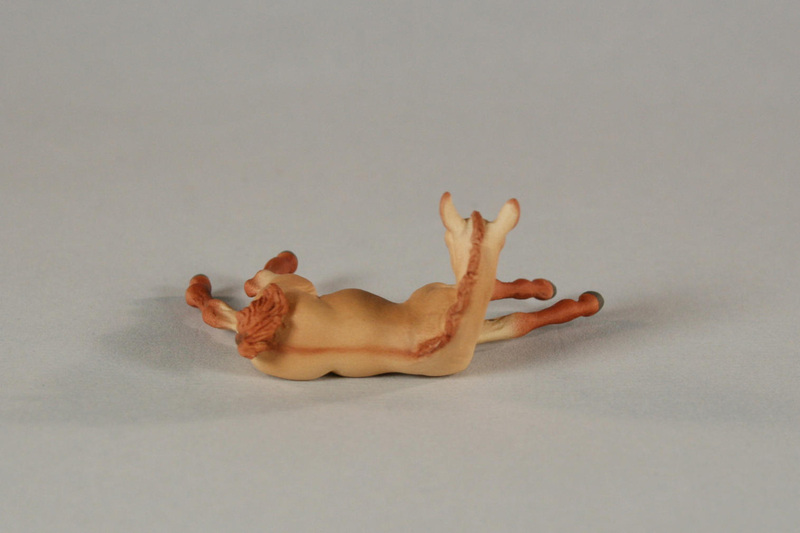 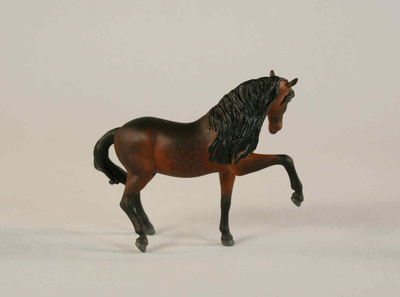 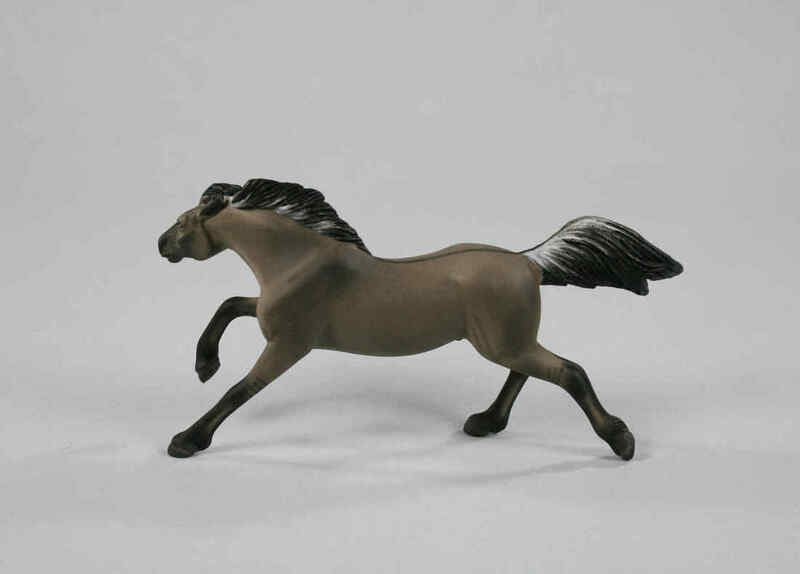 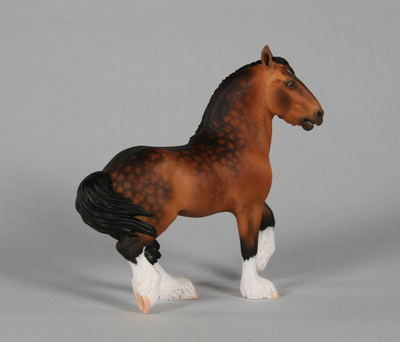 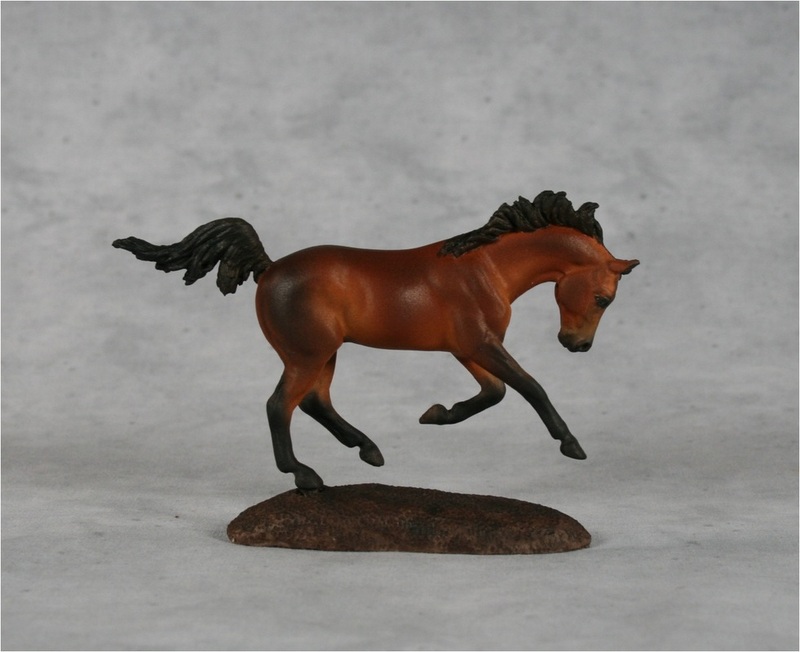 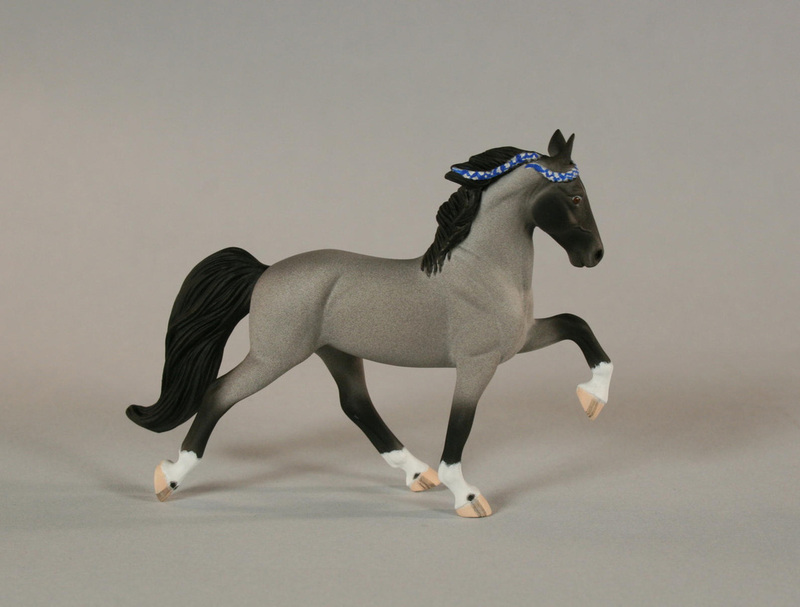 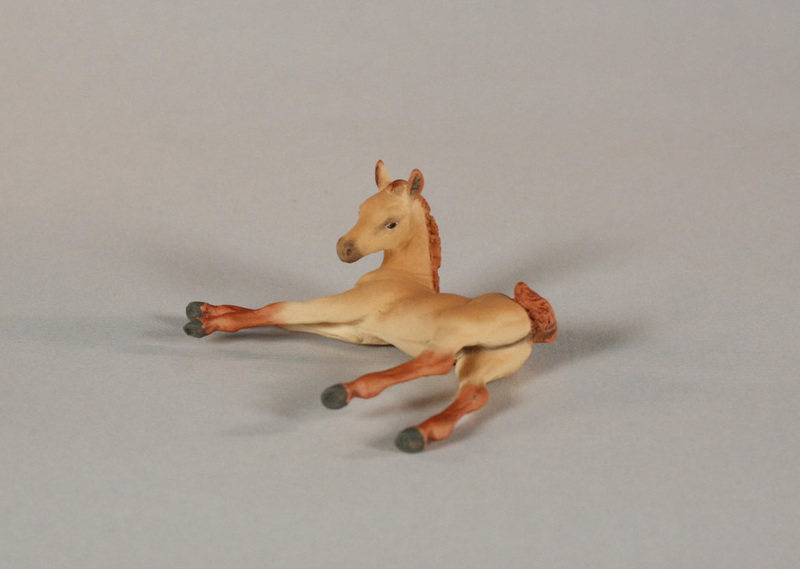 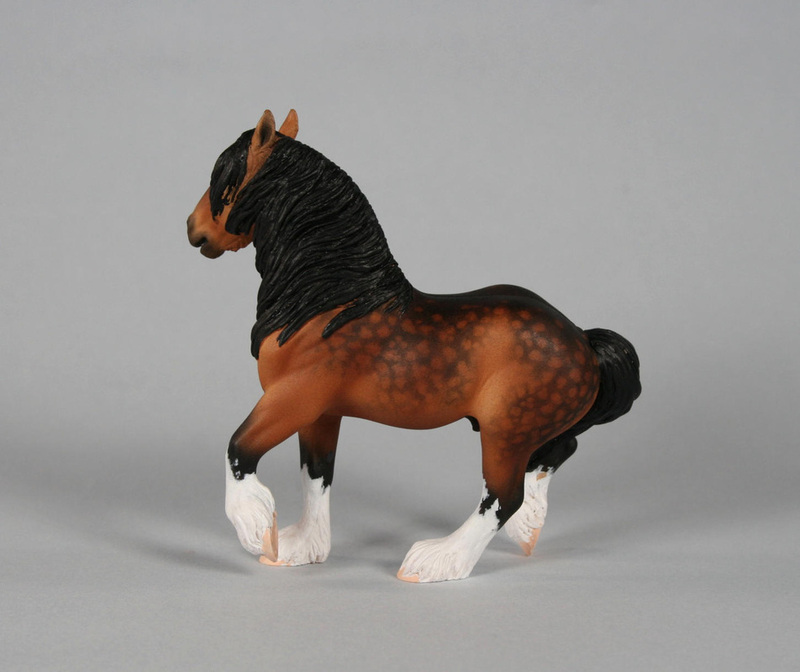 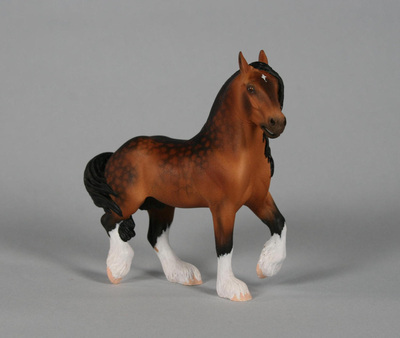 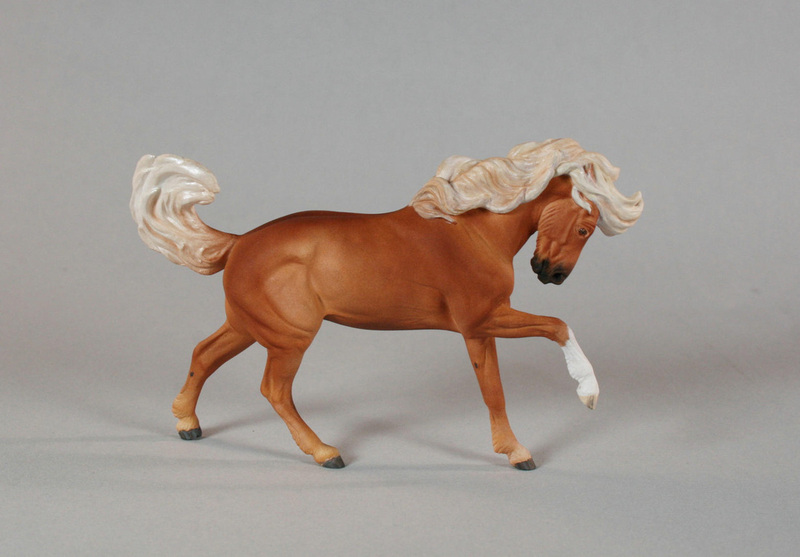 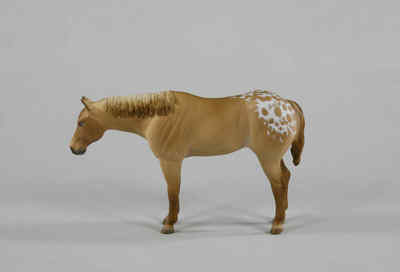 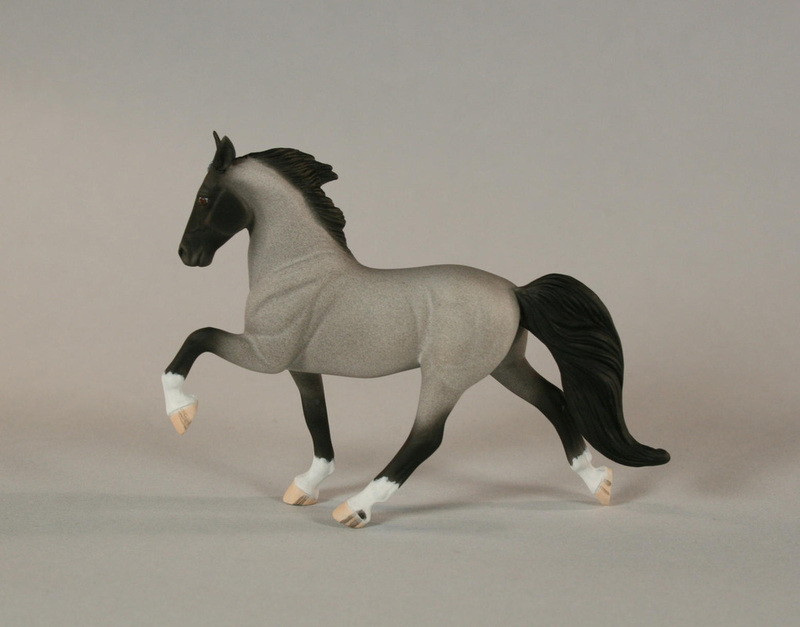 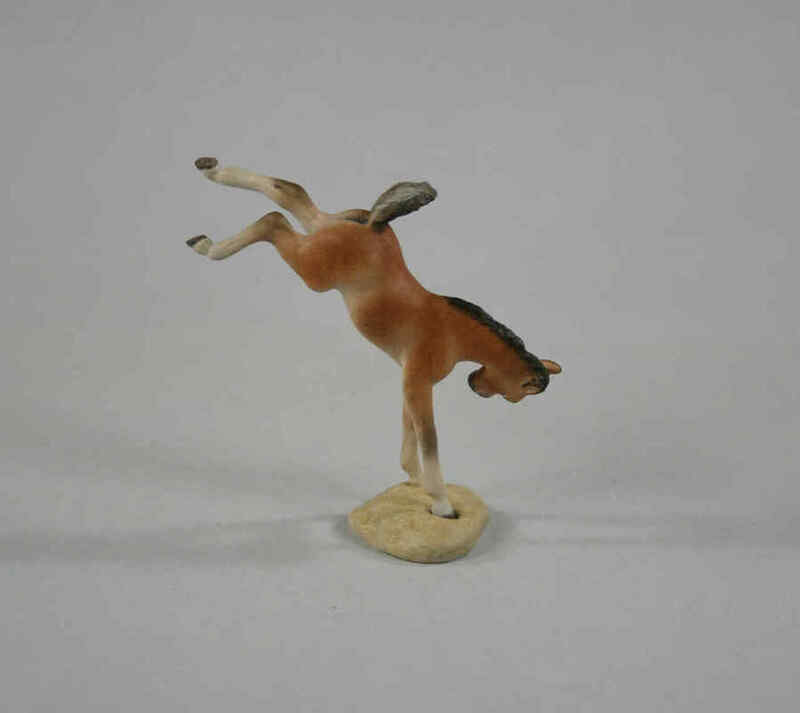 Breyer SM Icelandic painted pale silver dapple. 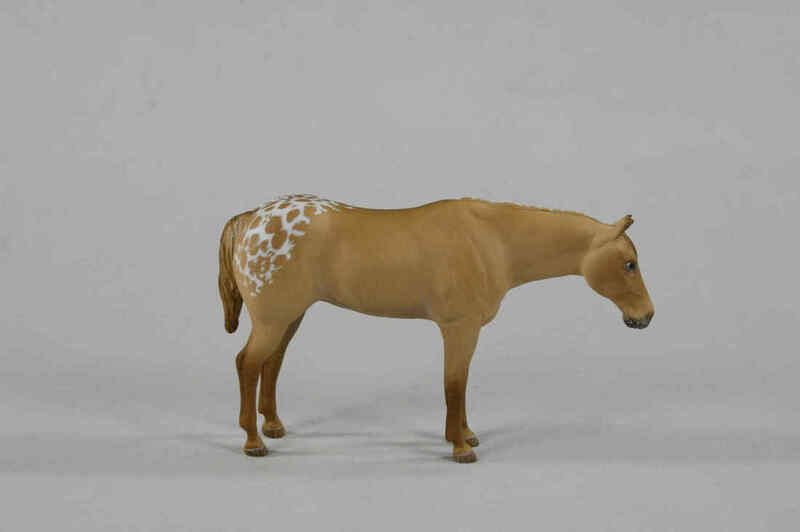 $90ppd.